Polaroid Love – Kate. Lives. Loves. Learns. I love good photography, and awesome photos comes in many different forms. 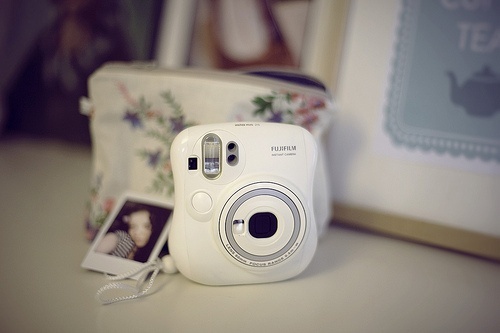 There is something very special and cool about Polaroid’s. I have added to my collection and invested in one of these puppies. Will post a few pictures once I’ve tried it out.